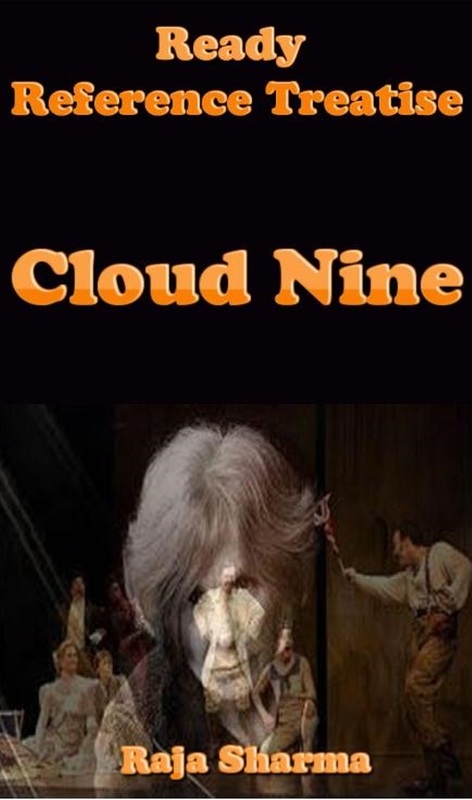 “Cloud Nine” by Caryl Churchill is a two-act play. This famous play was written by this British playwright after workshops with the Joint Stock Theatre Company in late 1978. The play was first performed on 14th of February, 1979, at Dartington College of Arts, Devon. The play has a contrapuntal structure; anything contrapuntal has to do with counterpoint, which is a type of music that has two melodic lines played at the same time. The first act of the play is set in British colonial Africa in the Victorian era, and the second act is set in a London park in 2979. The time period between these two acts is twenty-five years which pass for the characters of the play.